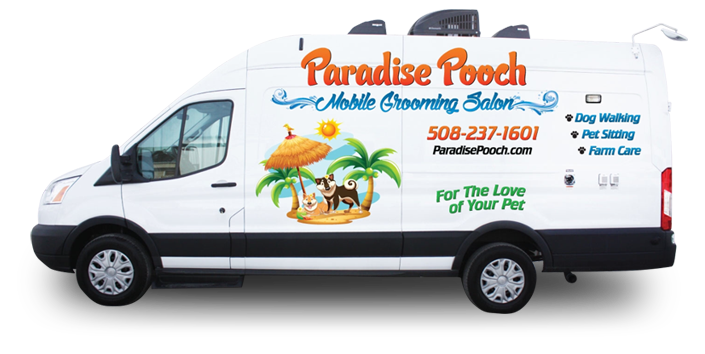 Paradise Pooch Mobile Grooming Salon is a state-of-the-art van fully self-contained with a temperature controlled environment. This mobile salon is equipped with hot and cold water, a full size bath tub with hydro jet massage and a hydraulic grooming table adjustable for all breeds and senior pets, providing a stress free experience. Grooming services include a bath, brush out, blow dry, haircut, ears cleaned, nails trimmed and filed. Please call for pricing. Having a hard time keeping up with your daily dog walk routine? 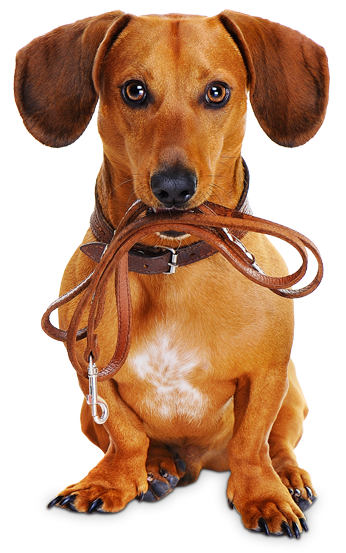 Our certified, professional, loving, dog walkers will come to your home and take your furry friend on a walk during a 15, 30, 45 or 60-minute visit. Need someone to watch your pet overnight? No problem! We will make sure they have all the food, water and company they need until your return. 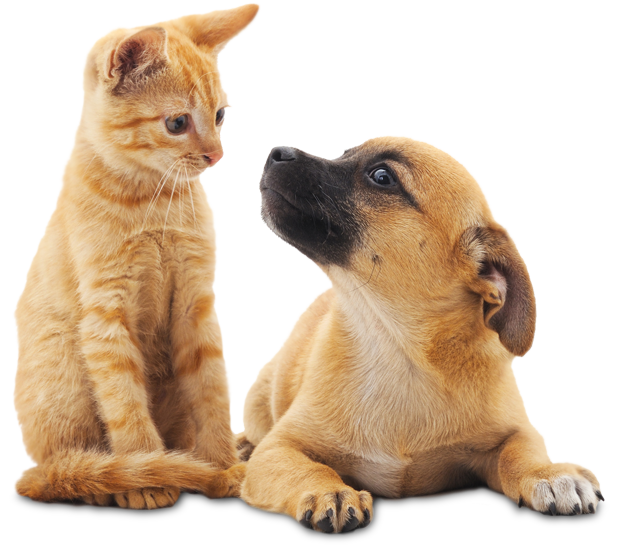 We can also customize pet care visits to your home as required, just ask. Please note that all services greater than 5 miles from our Stuart location will incur a 75 cent per mile additional travel fee. Going on vacation or just out of town for the day? Pet sitting and dog walking services are customized to your pets need. We will walk, play with, administer oral and topical medications, feed and water your pets while you’re away. Per hour fee includes feeding, fresh water, mucking and turnout. 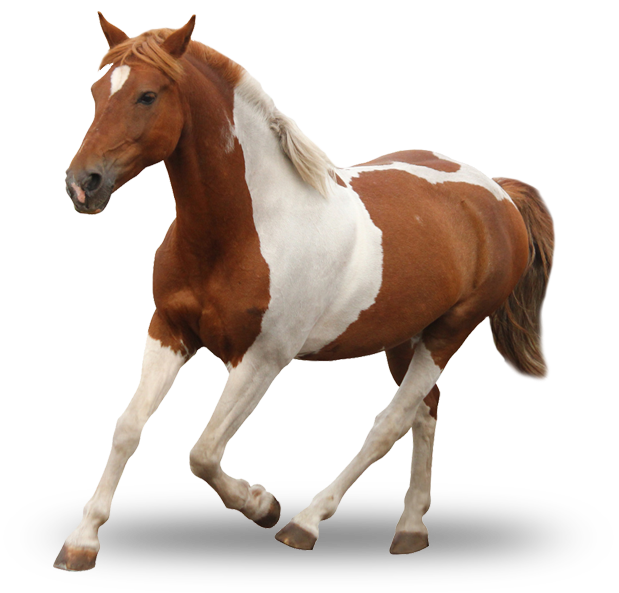 If you have more than one horse, other barnyard pets, and/or if you are a mixed pet family, please contact us for an estimate. Please note that all services greater than 5 miles from our Stuart location will incur a 75 cent per mile additional travel fee.